In addition to breakfast, lunch, morning and afternoon tea, Now & Then now offer a dinner service on Thursday, Friday, and Saturday. They are fully licensed, serving wine, beer, and spirits as well. 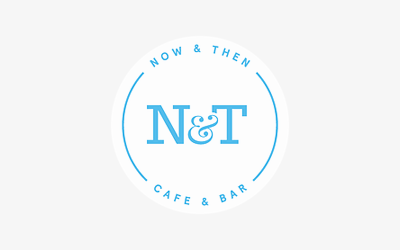 Now & Then also specialise in functions, and have a private function room called ‘TopDeck’ that is perfect for milestone birthdays, cocktail parties, anniversary’s, business dinners, and more. What’s more, you are also able to rent out the entire venue.